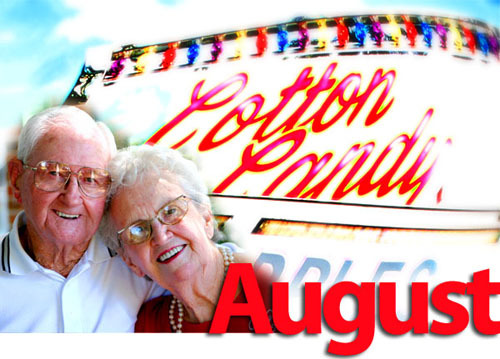 August issue of Home Care News by Angels is here! Don’t miss this month’s issue of Home Care News by Angels! In this issue: 6 Ways to Keep Seniors from Being Bored and Withdrawn, Client Testimonial, Gadget Corner: Drive Exercise Peddler and Easy View HD Glare Blocker Visor, Senior Humor: Grandma, Angel Recipes: Low Fat Red Potato Salad, and more. Check out the August issue today!